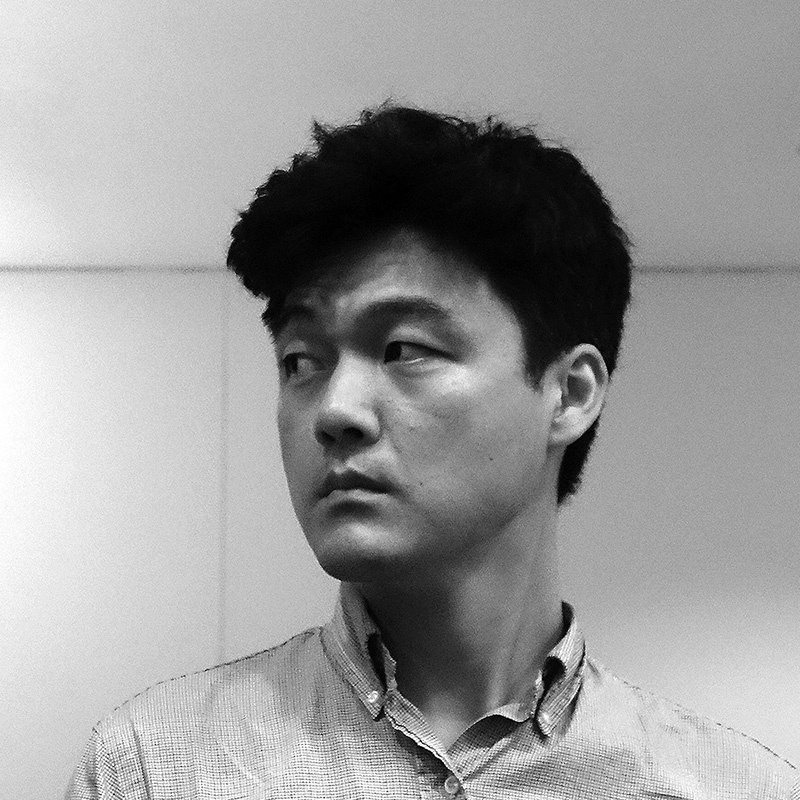 Dongmin Park is an architectural historian with an interest in how buildings and cities were used as an instrument of power and legitimacy in the early Cold War, focusing primarily on divided Korea as a case study. Park’s particular topics of research interest include urban reconstruction, trans-Pacific transfers of architectural practices and education, reformation of the architectural profession, and the design and production of housing. “A Westerner’s View on East Asian Architecture: 2. Japanese Architecture,” Journal of Korean Architectural History, Vol. 21 No.1, pp.191-204, February 2012. “A Deduction on the Measuring Scales Used in the Construction of the Korean Ancient Buddhist Temples through the 7th Century,” Spring Conference Proceedings of the Korean Association of Architectural History, pp.97-100, May 2007. “A Study on the Location of Ancient Buddhist Temple in the 4th to 7th century,” Journal of Architectural Institute of Korea, pp.485-488, October 2006. (co-authored with BongHee Jeon). Park’s teaching interests encompass various topics in architecture and urbanism, including twentieth century modernist architecture, architectural theory and criticism, a global survey of architecture, theories and practices of urban design, and historic preservation. Park’s primary pedagogical goal is to help students understand how the built environment has shaped and been shaped by various social, cultural, and historical factors.